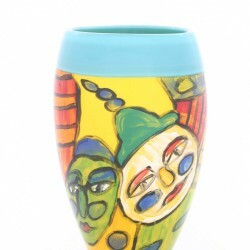 View Cart "Vase Quill" was successfully added to your cart. 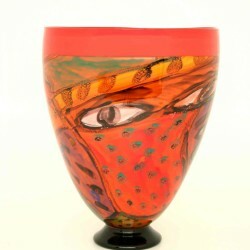 SKU: VEIL22.5cm. Category: Earlier Works. 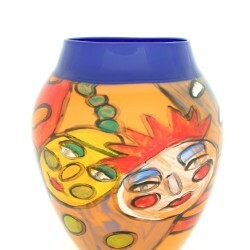 This vase is one-of-a-kind and totally unique. 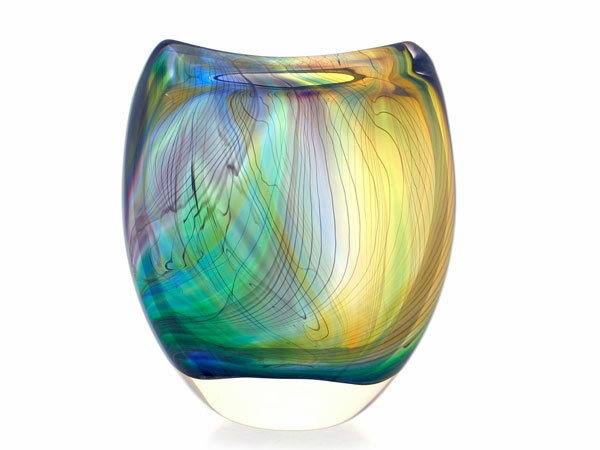 It is blown using the intricate Sommerso technique where the individual coloured, layers are overlapping each other and framed with the crystal clear glass – a true collector’s item. No two pieces will ever be the same.